Why? To help you become an even better performance and/or race driver, or high performance driving instructor. How? By provided you with easily-understood, easily-implemented information, that is entertaining and convenient for you. What? Books, eCourses, eBooks, webinars, video & written tips, seminars & presentations, and coaching. 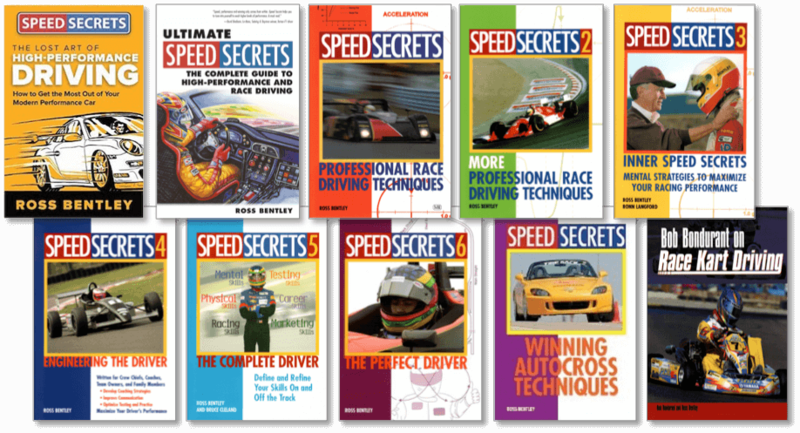 Speed Secrets started when I wrote my first book, back in 1997. 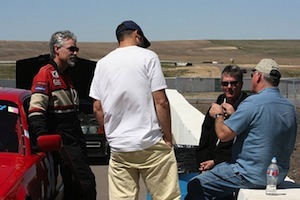 Up until that time I had been instructing and coaching while racing, but it was just me – no “brand name” attached. And I never really set out to write a book. It just happened. I had written a short “handbook” for my first performance driving school, and I was constantly updating it. Then I began making notes of all the things I was learning while racing Indy cars, and eventually merged the two documents. A friend saw it, and suggested sending it to a publisher he knew… which I did almost as a joke, as I never thought anyone would want to read it. The publisher wanted it! As they say, the rest is history. The book needed a catchy title, and I had created short tips in the text that I called “speed secrets” (no, not particularly innovative, but it worked), so that became the title. From there, I wrote more books as I learned more, and I became associated with the name. So, Speed Secrets just became the brand name for my coaching services business. The journey continues. 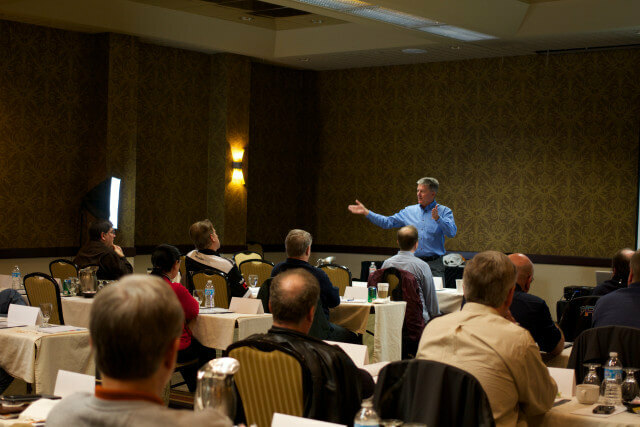 I have traveled throughout the U.S. and Canada coaching and making presentations to thousands (tens of thousands?) of drivers and organizations. I’ve been to England, France, Germany, Belgium, Italy, Estonia, Sweden, China, Korea and Australia to do the same. Doing whatever it takes to help drivers and driver trainers perform better. Providing information, knowledge, and experience in an educational, entertaining and easily-digestable manner. Coaching for drivers of all levels and types of vehicles. Information products for drivers and instructors. Presentations for groups and organizations. As for the future, I’m looking to use a variety of methods to continue to share my knowledge and experience, in person, in print, in video, in apps, and online. My goal is to continue to connect and work with people like you who want to improve your driving and driver training performance.